We stimulate children to learn and discover their abilities, but above all, so that they will be happy. 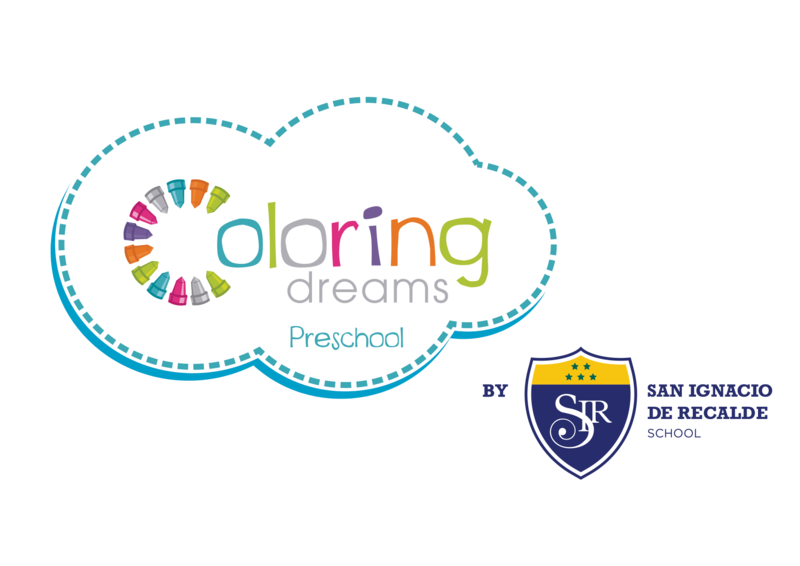 The Coloring Dreams methodology respects the timing of each child’s development and learning, through the use of a curriculum divided in modules established by age. In each module, we stimulate knowledge, intelligence and talent, which are essential for children’s holistic education. NBright Modules is our innovative model for child development based on the latest scientific findings in fields such as psychology, neuroscience, genetics, linguistics and systems theory. A module is genetic information that is activated as soon as a child is conceived. The set of modules configures the theory of modularity of mind (Fodor 1997). There are language, science, mathematics, psychomotor, art and socioemotional modules. This module stimulates the development of capacities and skills to discover the concept of numbers, the use of measurements, and the comparison and exploration of topological space. A child discovers his or her surroundings through observation, exploration and analysis of problems, the formulation of a hypothesis, and verbal explanation of his or her findings. A child constructs his or her individual and social self to facilitate development of his or her sense of security, expression of emotions and patterns of coexistence. A child develops the capacity to represent and express what he or she knows and feels about the world through sounds, words, and adequate use of grammar and language. Art is a new language that helps children obtain new ways to communicate, in order to develop sensitivity and the affective dimension. Bodily expression, coordination and bodily movements are stimulated in order to communicate moods. Our activities adapt to the sociocultural setting and the child’s age. The totality of a child’s experiences. Curriculum adapted to the personal and social needs of each particular group. The educational activities we carry out are personalized and adapted to each child. We place emphasis on the development of good attitudes and values in children.